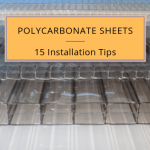 There are many benefits to polyfilm greenhouses. One thing is that some municipalities will consider this a temporary structure and will not require permits, wind and snow load ratings, etc. 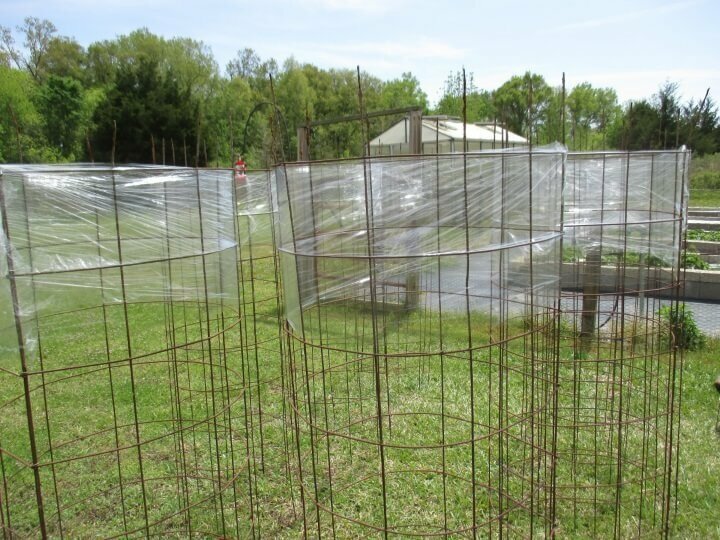 They are also less expensive than a rigid polycarbonate covered greenhouse. One disadvantage to this is that most of the greenhouse polyfilm found today has a 4 year UV protection, so you will have to figure on replacing the covering every so often. 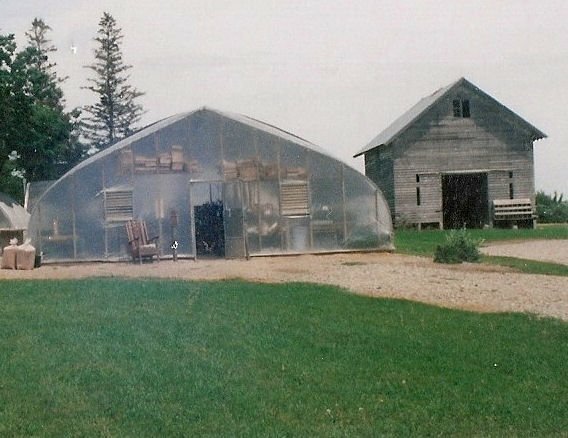 Double polyfilm greenhouses consist of 2 layers of polyfilm with an air inflation system for greenhouse film blowing air between the 2 layers. This will give you a much better R rating than just a single layer of film. Manufacturers claim that it can save you up to 40% of your energy costs. That is quite a considerable savings. I find that the inflated film is more rigid and less susceptible to damage than a single layer of film. This all happens without lowering the light transmission properties of the polyfilm. 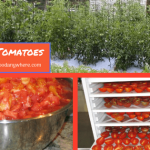 This is an excellent choice that has been used by many commercial growers through the years and is totally acceptable for a backyard greenhouse operation. 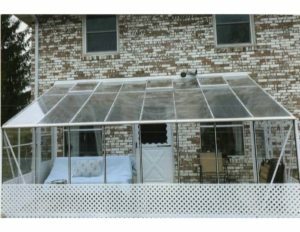 Be sure to use greenhouse polyfilm that is UV protected and has an anti condensate coating on it. If the film is not UV protected you should not expect to get any more than one years use out of it, sometimes even less. The anti condensate coating keeps droplets from forming on the film. 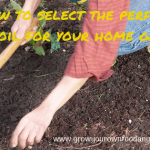 This will contribute to the overall health of your plants. Any condensation that does form on the roof will come off in sheets rather than in droplets. 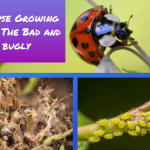 If you have water dripping on your plants you will have damage to your leaves, fruits, flowers and overall less healthy plants. 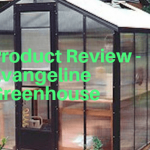 So, when considering your first or next greenhouse, take a look at a double polyfilm greenhouse and see what benefits it will give you. With the long holiday weekend upon us, there is not a better time to visit a local display greenhouse. I have several favorites. I love to go to Bellingrath Gardens in Alabama. They have a beautiful conservatory. City gardens in New Orleans also has an excellent conservatory. Even the small town of Monroe, LA has the Biedenharn with a beautiful conservatory. If you have a little more time and can take a trip the Biltmore in NC will also take your breath away. Also, Calloway Gardens in GA has a conservatory with butterflies and plants. These are all probably within an 8 hour drive of our location. You will probably not have to go far to find several in your area as well. 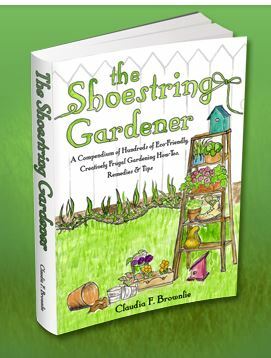 Take a young gardener along and inspire them. 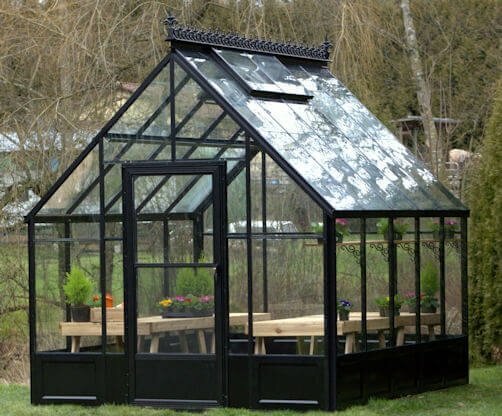 You will find many styles and sizes of conservatories and greenhouses to explore. This article is about a couple of photographers who have started on a quest to explore greenhouses in far away places. I am totally envious of them. Magnus Edmondson and India Hobson’s greenhouse quest began in Oxford, England, at the Botanic Garden, on a Sunday morning. “We were the only people there, and it was so incredibly quiet,” they write. The only sounds were “gasps of wonderment” and the “occasional sigh.” From there, Edmondson and Hobson, photographers based in Sheffield, were hooked. 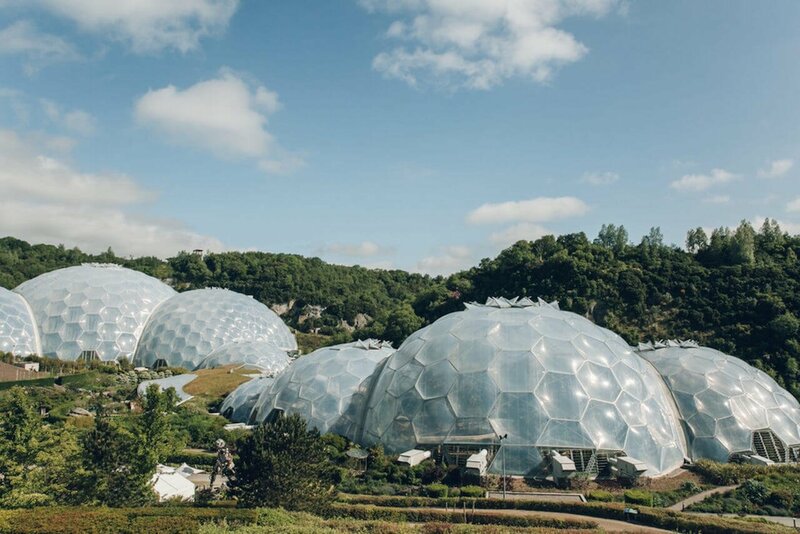 They began what they call “a self-initiated Greenhouse Tour of the World”—they find, explore, and photograph greenhouses, potting sheds, polytunnels, conservatories, and other indoor spaces made by humans, for plants. Are you considering putting a greenhouse up in your backyard? Have you been concerned about what it would do to the value of your real estate? Afraid it may be like putting in a swimming pool, which can lower the price of your home in certain areas? Well, worry no more. 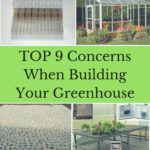 Realtor.com, one of the biggest real estate websites is now promoting homes with greenhouses. There is such a great selection of kits for your backyard available now. You can attach them to the house or garage, or have a freestanding unit. 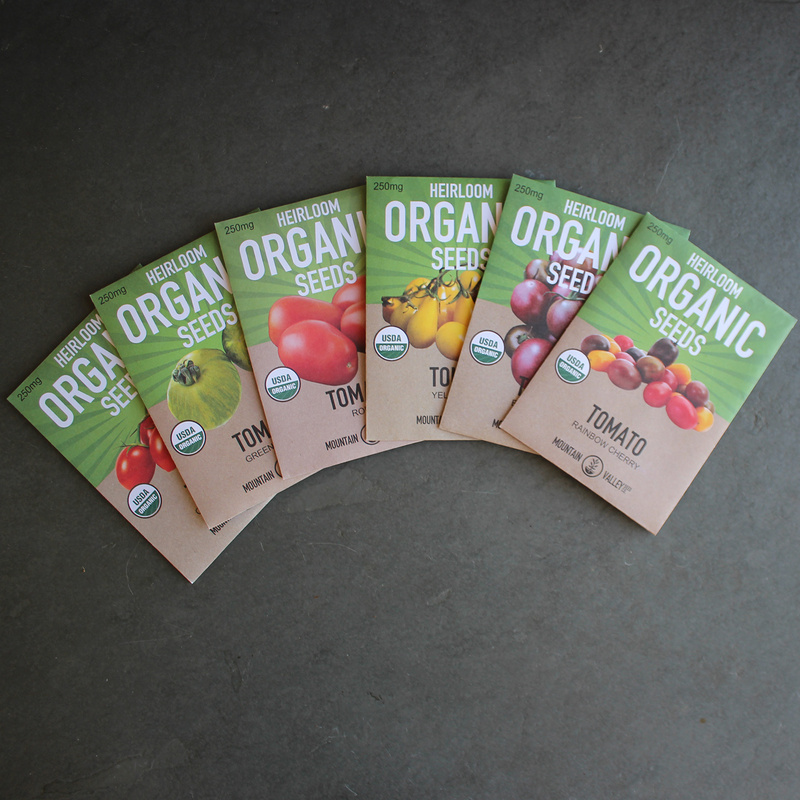 For avid gardeners who pore over heirloom seed catalogs, stress out over snails, and ID plants by their Latin names, owning a property with a greenhouse is a dream come true. Surprisingly, it’s not an expensive pursuit. You don’t need to pay mansion-level prices for this awesome outdoor amenity. Plenty of modest ranches and bungalows boast a greenhouse in the yard. 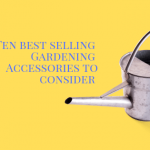 And if you’re a person who loves to get your hands dirty and grow your own food, or cultivate award-winning roses, having a handy on-site spot is key. This is the newest video in our “The Greenhouse Minute” series. 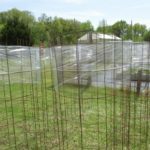 We discuss polycarbonate greenhouses vs glass greenhouses – pros and cons. We are thrilled to announce our new video series – The Greenhouse Minute. 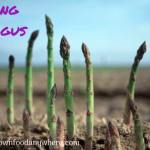 Demystifying Greenhouses one Topic at a Time. We are going to take each small part of the greenhouse and greenhouse accessories and make a video regarding them. We hope you enjoy these videos and learn from them. If you have a suggestion, please feel free to share. Here is our first in the series.